The People Of PNG’s Livelihoods Need To Be At The Centre Of All Mining Considerations, Says Madang Governor Peter Yama. 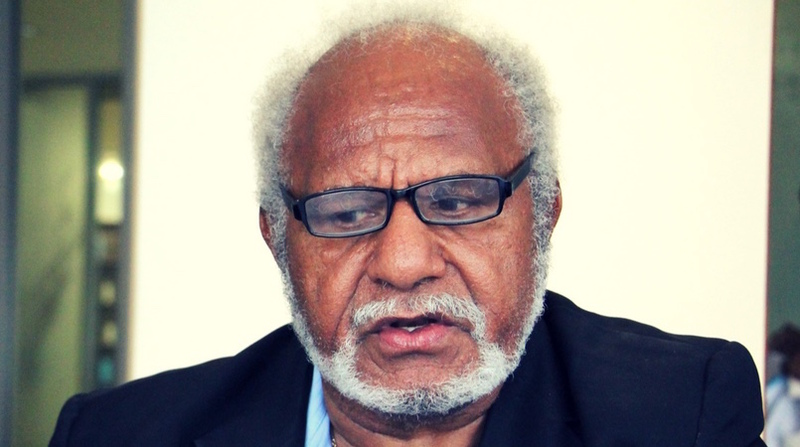 Speaking to the media yesterday, he said that there was too much being said about how to build the economy and grow business and not enough thought being put into addressing the issues being faced by the everyday Papua New Guinean. 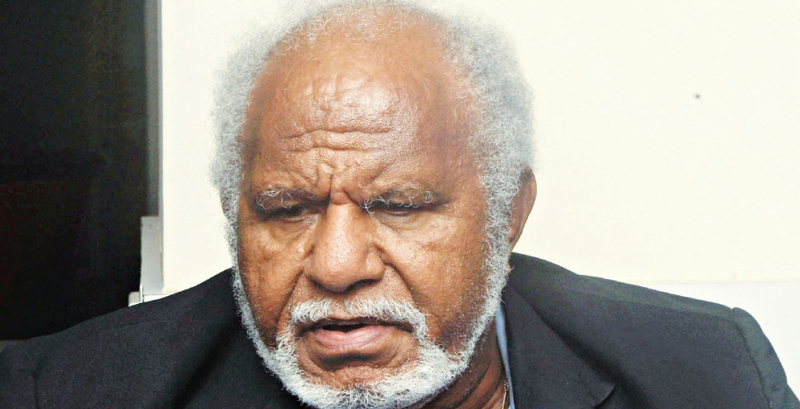 He said that mines were playing a big part in the expansion and development of PNG and that there was nothing wrong with this, but added that there were certain instances of mining activities being carried out around the country that were being grossly one sided. Mr Yama said that he was aware of certain mines that were causing widespread issues for natives of the surrounding areas and that he was working on a way to help alleviate the problems being faced by the local people. “Mining activities must always benefit the people in some way, either through infrastructure development, social improvement or other developmental upgrades. “They must also and more importantly, be absolutely safe and posing no harm to the surrounding environments and the flora and fauna that exists therein,” he said. He said it was high time the government and investors take more of an interest in ensuring the livelihoods of people were being bettered by mining giants rather than giving them “too much free room to operate.” said the Madang Governor. The flagship Yandera mining project in the highlands of Madang province is likely to face closure after complaints filed by landowners that developer Marengo Mining must honor commitments. Landowners are frustrated and threaten to shut down the mining operations in Yandara mining if Marengo Mining Company continues to ignore the Memorandum of Agreement (MOA) that was signed before the operations. Peure and Geremi Zones spokesman Greg Kila Gambu told this paper yesterday from Goroka that the company failed miserably to identify principal landowner and identification of land boundaries in addition to allowance of launching of Umbrella company and other sensitive clauses or the consent of the MOA. Furthermore, blessings of the election of Chairman of Spin off business and Umbrella Company were not done in accordance with the MOA. Mr Gambu concluded that after the consultation with his tribesmen, they have no choice but will have to force the company to ease operations until all the grievances are met accordingly. Attempts made by Post-Courier to get in touch with Marengo Mining were unsuccessful because the media officer was told by the company to step down for a while and it was not possible to get comments from them. The person that is supposed to respond to the queries is overseas but it is understood that the community affairs division is expected to establish facts surrounding the disagreement of the landowners to let the company operate in the area. The purported registration of Yandera Landowners Association with the Investment Promotion Authority as announced by the Member for Usino Bundi Anton Yagama last Thursday may be invalid. 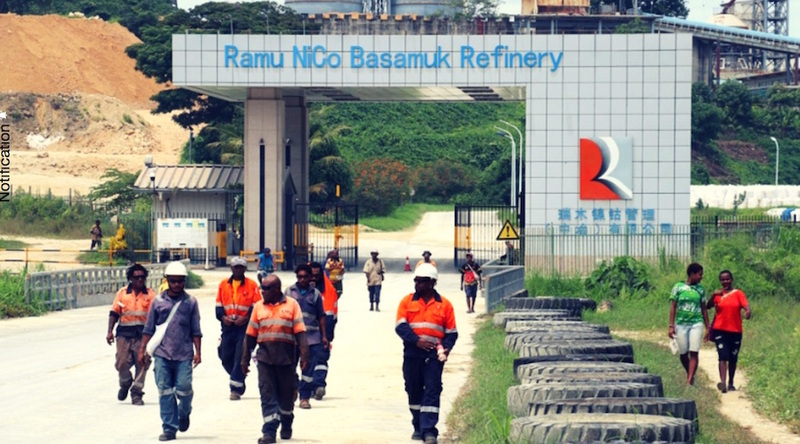 Bernard Lange had stated that he had cancelled the registration of association because they had not addressed some objections raised by a principal landowner on behalf of his Kurunogoi clan Peter Yama. Mr Yama had objected to the registration of the Yandera Landowners Association because landownership issues and identification are yet to be settled, genealogies of tribes, clans, sub-clans and families have not been done; social mapping has not been done and completed pursuant to the Mining Act and position of the Secretary as a member of the executive committee should be abolished and replaced by a public officer. Mr Yama had also stated that the whole process was incomplete on the basis that the relevant State agencies like Minerals Resource Authority (MRA) and the Madang Provincial Government were yet to complete the process, pending the availability of funds to resolve the issues. “I firmly believe that when all the above issues are fully addressed, settled and concluded then I will allow the registration of such an association,’’ he said. “I’m also aware Mr Paul Mason, Field Manager of Marengo Ltd, has written to the Provincial Administrator of Madang Province that Marengo Mining Ltd has conducted and carried out social mapping and landowner’s identification programs for the past five years. “This is not in the best interest of landowners, for the developer to directly involve in the social mapping and landowner’s identification programs where there are State agencies in place to conduct such activities. Their conduct is in direct conflict of interest in identifying landowners and their support of certain groups in the Incorporation of the Association with your office,’’ he stated. Mr Tongayau in his cancellation letter had advised that Mr Yama’s claim that he was the principal landowner and chief of Kurunogoi clan should not be watered down. It is important to ascertain these claims, he said.